When a water damage, flooded basement, pipe break, ice dam or any other type of flooding damage disrupts this lifestyle, you want to know that your next phone call will start the process of getting you back to enjoying your community, enjoying your business, enjoying your home and enjoying your life. We have been helping Lafayette home and business owners dry their unwanted water damages for over 40 years. We're located in Franklin and are within minutes of your community. SERVPRO knows the science of drying. 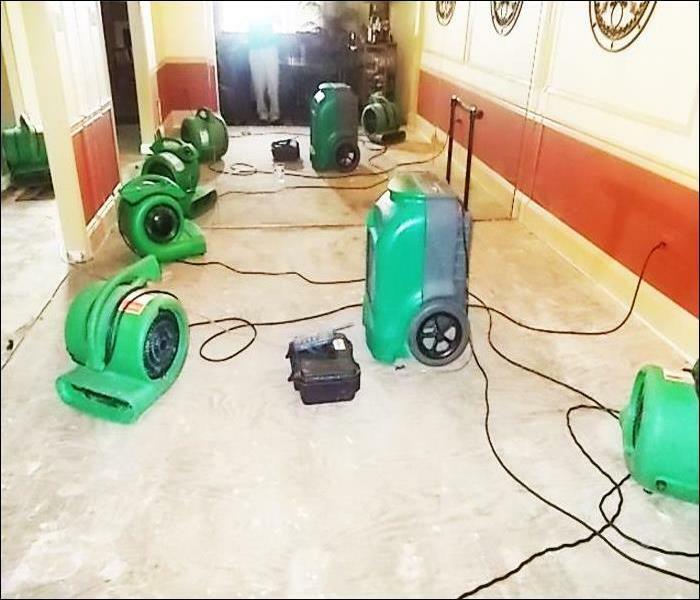 SERVPRO has the people and equipment to get the water damage dried and ready for repairs quickly. 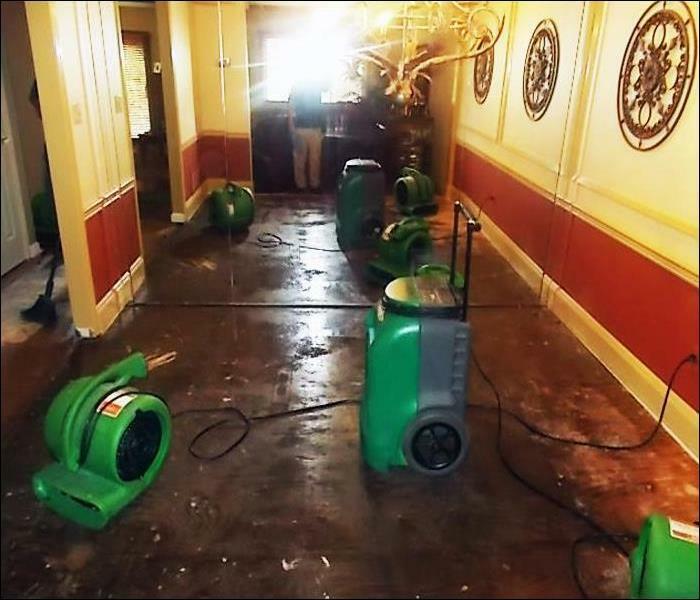 So, when you have a water damage in your Lafayette home or business, call your local SERVPRO professional, call SERVPRO of Northern Sussex County. Flooding and water emergencies don’t wait for regular business hours and neither do we. We provide emergency water restoration services 24 hours a day, 7 days a week – including all holidays. Lafayette residents can expect an immediate response time, day or night. Immediate action is crucial when dealing with water damage. With over 1,700 U.S. and Canadian Franchise locations, we are strategically positioned to be faster to any-sized water emergency. Lafayette residents can expect an immediate response day or night. We are proud to be an active member of this community. SERVPRO of Northern Sussex County is locally owned and operated so we’re already nearby and ready to help Lafayette residents and business owners with any-sized water and flood damage emergencies.